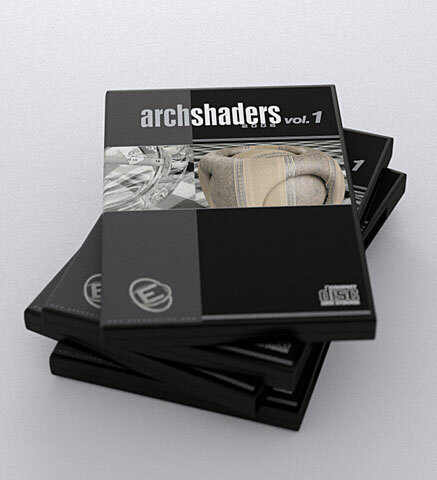 Sticky: Which collection would you want tobe the Archmodel ? anyone having problems with checkout? Archmodels texture location practices in network render? Archinterior 46 - Scene 001 - How to return to normal camera mode? Is it possible to use Archmodels in Sketchup PRO?